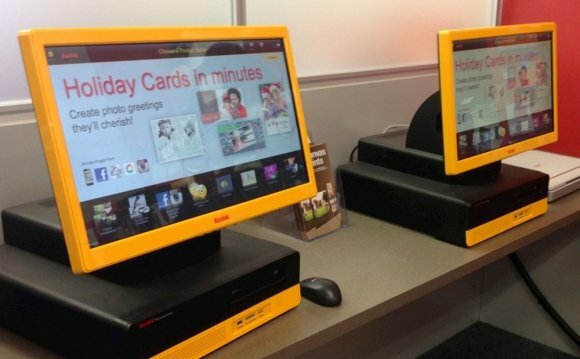 NEW YORK — CVS Photo, the popular website where you can upload digital images and pick up prints at the pharmacy, appears to have been hacked. Customer credit card data “may have been compromised, ” the pharmacy explained. In cases like these, it’s typically hackers who break in and steal large batches of payment information. The pharmacy made clear that its photo printing website is completely separate from its medical and pharmaceutical business, so patient data isn’t likely affected. CVS said it’s now investigating the matter to determine what, if anything, was actually stolen. We have been made aware that customer credit card information collected by the independent vendor who manages and hosts CVSPhoto.com may have been compromised. As a precaution, as our investigation is underway we are temporarily shutting down access to online and related mobile photo services. We apologize for the inconvenience. Customer registrations related to online photo processing and CVSPhoto.com are completely separate from CVS.com and our pharmacies. Financial transactions on CVS.com and in-store are not affected. Nothing is more central to us than protecting the privacy and security of our customer information, including financial information. We are working closely with the vendor and our financial partners and will share updates as we know more.